The production of Qassam rockets by the Palestinians began in September 2001 following the outbreak of the Second Intifada. The rockets are inexpensive to produce, costing around $800 each, and Hamas has has manufactured tens of thousands of them. 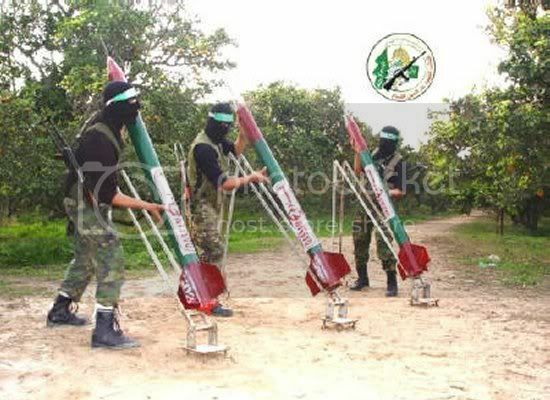 The aim of the Qassam rocket design appears to be ease and speed of manufacture, using common tools and components. To this end, the rockets are propelled by a solid mixture of sugar and potassium nitrate, a widely available fertilizer. The warhead is filled with smuggled or scavenged TNT and urea nitrate, another common fertilizer. The rocket consists of a steel cylinder, containing a rectangular block of the propellant. A steel plate which forms and supports the nozzles is then spot-welded to the base of the cylinder. The warhead consists of a simple metal shell surrounding the explosives, and is triggered by a fuse constructed using a simple firearm cartridge, a spring and a nail. Israel ended its occupation of Gaza in 2005. Since then, the number of rockets fired from Gaza into Israel has increased dramatically. With the ongoing threat from the Qassam rockets that Hamas have been launching from Gaza into Israel, the Israeli Defense Forces decided in 2005 to develop an anti-missile missile system to shoot them down. This system was named Iron Dome, and was earmarked for further development in 2007. Due to budgetary problems in Israel, the Israelis could not afford to fast track the project on their own. But the Americans came to their rescue. President Obama providing $205 million to develop Iron Dome into an operational system in his 2011 budget. The first two Iron Dome systems were built by Israel's government owned Rafael Advanced Defense Systems working jointly with the Israel Defense Forces. A further $680 million grant to Israel for Iron Dome development was made in the U.S. 2013 budget. This allowed for the manufacture of 8 additional systems in the U.S. of which 6 has so far been delivered and deployed. Each complete Iron Dome system cost around $50 million to manufacture. The starting cost for the Tamir rockets was $100,000 each, but that cost has dropped significantly as the production volume has increased. A typical air defense missile battery consists of a radar unit, missile control unit and several launchers, all located at the same site. Conversely, Iron Dome is built to deploy in a scattered pattern. Each launcher, containing 20 interceptors, is independently deployed and operated remotely via a secure wireless connection. Reportedly, each battery is capable of protecting an urban area of approximately 150 square kilometers. The Iron Dome system is the most successful battle tested anti-missile missile system developed and deployed to date anywhere in the world. It has achieved a success rate of around 90%. The downside of the system is that it uses smart, high tech Tamir rockets that now cost $40 to $50 thousand each (down from their initial cost of $100,000) to shoot down cheap primitive rockets that the Palestinians can manufacture for less than $1000. 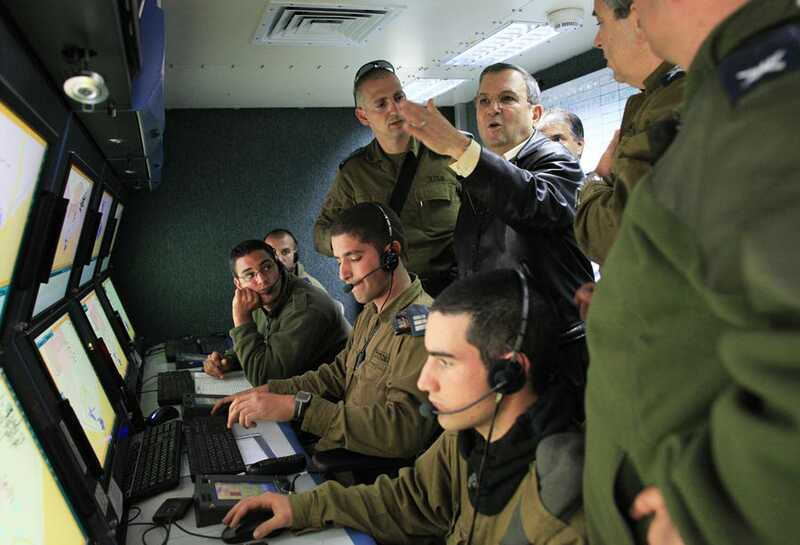 As a result of this, as a cost saving measure, Israeli soldiers manually evaluate the projected trajectory of each incoming rocket, electing not to shoot down those that will land in an unpopulated area. These decisions are made by the young, low ranking officers manning the control rooms around the clock. They are typically from 19 to 23 years of age. 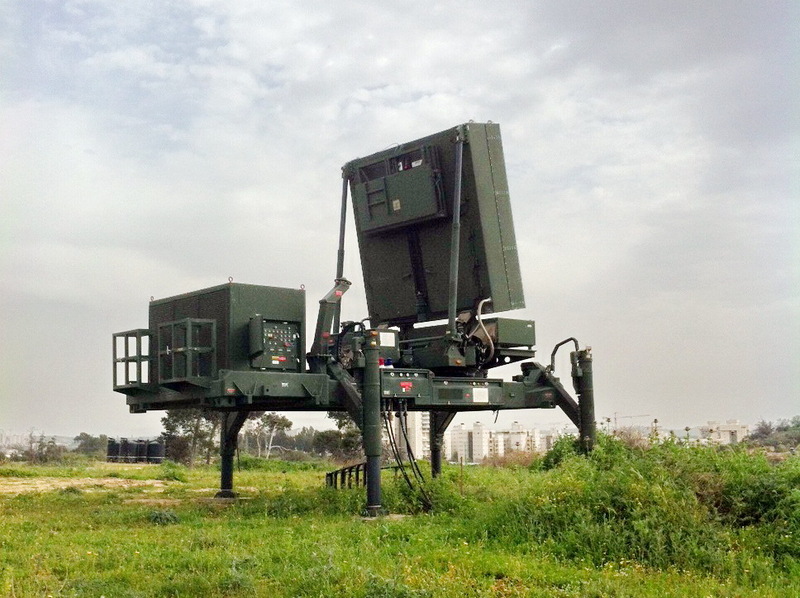 In order to address the high cost per intercept, Rafael Advanced Defense Systems in Israel have now developed an alternative system called Iron Beam. 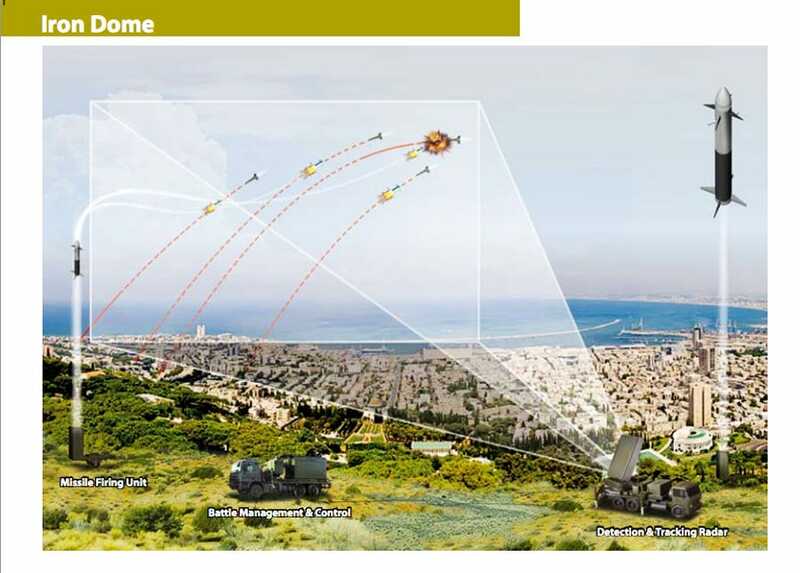 The Iron Beam system, while even more expensive to develop than Iron Dome, has a significant cost saving over the life of the system in that it uses high powered battle lasers instead of rockets to take out the incoming projectiles. An early prototype using lasers reported to be in the several tens of KiloWatts, was demonstrated at the 2014 Singapore air show back in February. It is anticipated that the power rating of the lasers used in production versions of the system will be increased to several hundred KiloWatts. Lasers are cool. Maybe they should make sonic weapons as well? A laser generates a tightly focused beam that can deliver high wattage heating instantly at significant distances. Sonics, using sound waves can not be that tightly focused, and the sound waves require significant more time to reach their target, which in the application discussed here is a fast flying rocket. Any wave that is not focused to a pinpoint, as a laser is, will be subject to the inverse square law, which means that each time the distance doubles, the effect on the target is reduced to one quarter. This makes sonics impractical for use against incoming rockets. The best military applications for sonics, are the disabling and disorientation of humans and the pulverization of concrete and masonry walls done at a quite limited range. (07-13-2014, 07:39 AM)ColeMacGrath Wrote: Lasers are cool. Maybe they should make sonic weapons as well? it would be cheaper to just stop mistreating the palestinians. This thread is about anti-missile protective technology development, not about the particulars of the Israeli - Palestinian conflict. (07-13-2014, 06:12 PM)velvetfog Wrote: This thread is about anti-missile protective technology development, not about the particulars of the Israeli - Palestinian conflict. so, you don't consider an end to the suffering of the palestinians at the hands of the israelis to be an effective anti-missile defense system? that's a funny way of looking at things. 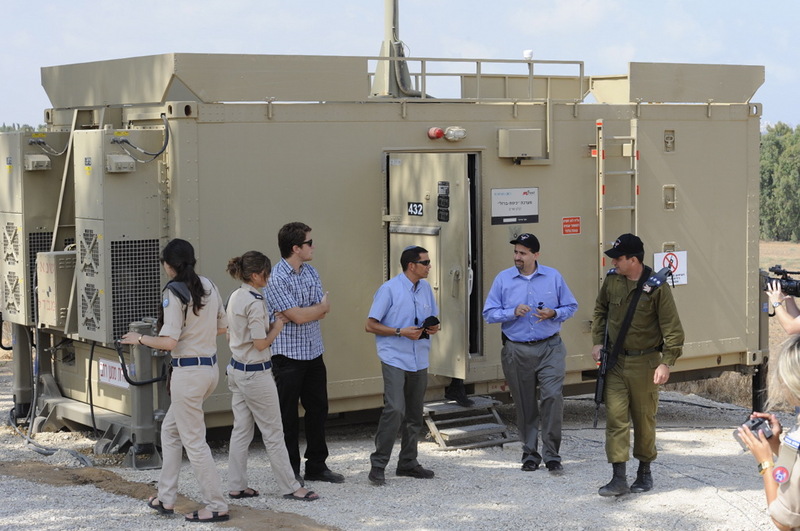 if 'defense' is the idf's primary objective, it would make sense that they would employ a sense of reason and understanding when it comes to dealing with people who have been systematically deprived of their basic needs, human rights... and even technology that could protect them from israel's anti-civilian weaponry. so, you can look at it this way: a better and more effective defense system is not one that relies on technology but relies on israel being far less offensive instead. Rafael Advanced Defense Systems promotional video for their Iron Dome defense system.